It's Zelda's 25th Anniversary: Think You Know The Series? It’s Zelda’s 25th Anniversary: Think You Know The Series? 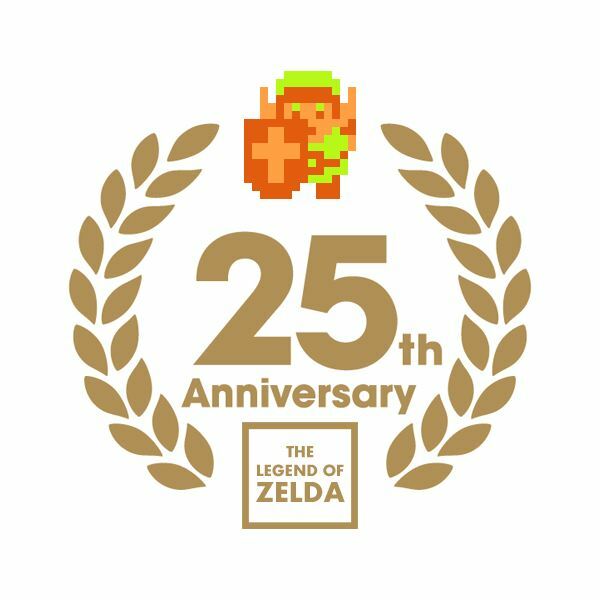 In just two months, the latest game in the critically, commercially, and universally acclaimed Legend of Zelda series will be released for the Ninendo Wii, marking the series' second appearance on the system, and the entire series' 25th anniversary. With it being such a big year for Zelda, we thought it would be a great idea to come in and test all of your knowledge about the series, from its humble beginnings in 1987 all the way up to some Skyward Sword trivia that will be sure to leave you wishing that you had a guide like Midna or Navi to give away some of the answers.